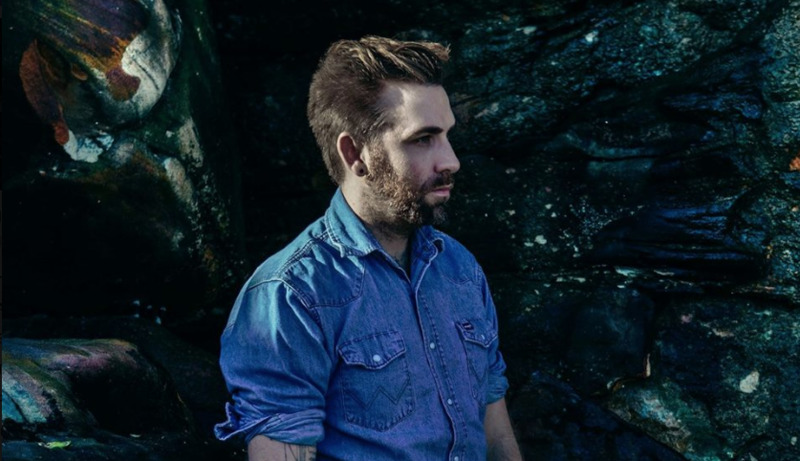 Singer-songwriter Josh Pyke and APRA AMCOS are bringing back the Josh Pyke Partnership for a sixth year in 2019. It provides a musician with $7,500 cash, and mentorship from Pyke, Gregg Donovan (Wonderlick Entertainment) and Stephen Wade (Select Music). Entries open at 9am AEDT February 11 and will close at 5pm on March 31. The winner is announced June 7. “Get your entries in early, and I look forward to hearing some more amazing and perhaps undiscovered artists in 2019,” said Pyke. To enter, applicants must not be signed to a recording or publishing company and must submit a business plan outlining how they would use the $7500 grant for their career. “The Josh Pyke Partnership provides impactful funding and invaluable career guidance to its recipients, and has set a shining example of how the local industry can support emerging artists in innovative ways,” commented Jana Gibson, head of member services at APRA AMCOS. Previous recipients like Angie McMahon, Alex Lahey and Gordi saw their careers move on after their wins. The vote of confidence from Josh Pyke and APRA helped people believe in my music, which is very powerful, and I’ve been busy pursuing opportunities since receiving the prize.